Do You Need More Life Insurance After Having a Baby? Congratulations, you have a new bundle of joy on the way! Your life today is probably a tornado of cribs and baby clothes, dreams and plans for the future. Something that you may not have thought about, is that having a child means you need to reconsider your worst case scenario. Whether this is your first baby or you're already a parenting pro, it’s a good idea to consider increasing your life insurance each time you have a child. Here's what you need to know. No one wants to think about life insurance or what would happen to their family if they were no longer around. However, it's far better than the alternative of leaving your family unprepared.There are a number of reasons to increase your life insurance when you're expecting a child. As you probably know, your family's living expenses will surge every time you bring in a new baby. In fact, today it costs over $233,000, on average, to raise a child to age 18. 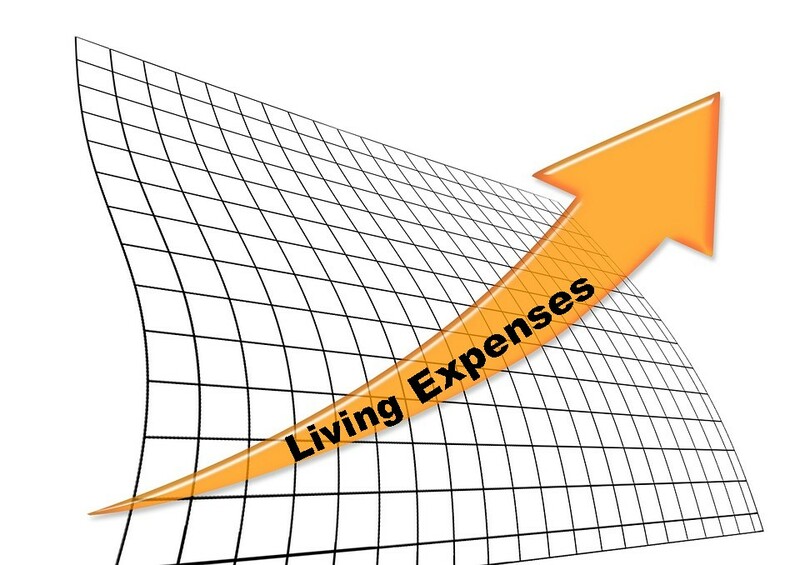 The more your living expenses increase, the more money your family would need if you weren't around, whether you’re a stay at home parent or work outside of the home. Experts calculate a stay-at-home parents salary should be $115,000. If you're expecting your kids to go to college or trade school and you plan to help them fund it, this is another reason to boost your coverage. You might expect to have 18 years to save for college, but if you only live for the first 8 years, your family is missing out on ten years when they would have been able to save. If you have enough life insurance in place to cover your family's living expenses for a period of time, you might give your spouse the opportunity to take time off to grieve. While that's true in any marriage, it's even more important if you have kids. Kids may need extra time to come to terms with what has happened. Perhaps your spouse chooses to move near family and needs extra time to get the kids settled. Either way, additional insurance coverage will give them those options. While some families don't increase their life insurance until after their baby is born, it's better to take that action during pregnancy. In particular, we're talking about the mother's life insurance. As unpleasant as it is to think about, there is always a risk that something could go wrong during childbirth, or soon after. As a mother, the last thing you want to do, is to leave your family without the ability to support themselves. If you're pregnant, now is the time to consider applying for more life insurance. No one wants to think about what would happen if they passed away, especially parents whose kids depend on them. By biting the bullet, coming to terms with the possibilities, and increasing your life insurance, though, you're making a sacrifice your whole family will appreciate, should the unexpected happen. Imagine the peace of mind you’d have knowing that your family will be taken care of. 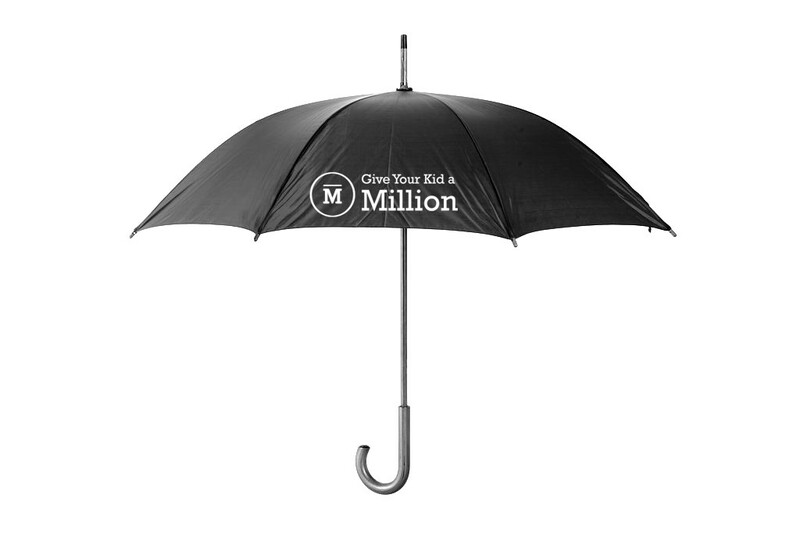 To secure your family’s future and make sure you have the right amount of protection in place, contact your exclusive Give Your Kid a Million agency partner today by clicking the “get a quote” button below.